We are a full service florist in Arlington, TX. We offer unique floral arrangements and gifts, flower delivery and gift delivery, and excellent service. 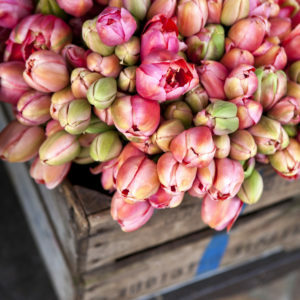 The Best Flowers in Arlington is Divine Floral & Gifts! Are you looking for the perfect place to pick up or order breathtaking flower arrangements for delivery? 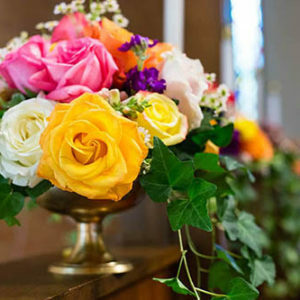 At Divine Floral & Gifts, we work hard to combine innovative design techniques with the use of fresh, lovely flowers, to create incomparable floral designs for any and all occasions. 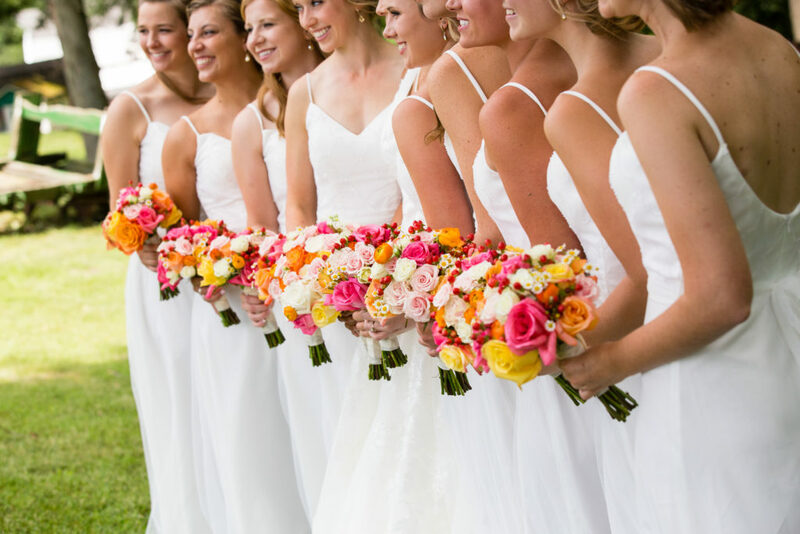 We are your Arlington wedding florist and your premier Arlington flower shop. Wedding flowers delight the senses and add to the ambience of your special day. Discovering your vision and translating it into unique and beautiful floral designs is our passion. Beautiful bouquets, centerpieces and ceremony flowers will be custom designed just for your event. Your wedding is not a cookie cutter event and your flowers will reflect your individual style. 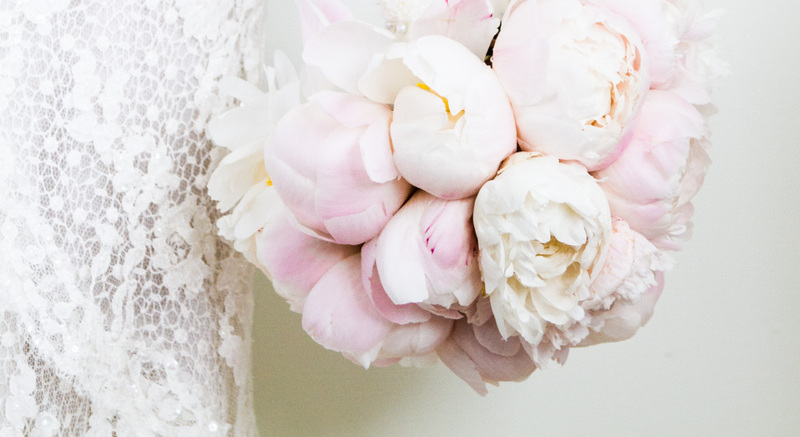 So, for Arlington wedding flowers or areas beyond, we’re here to help. Divine Floral & Gifts serves the greater Arlington area. At Divine Floral & Gifts, we know your big day is very important to you and we would like to help make it special! 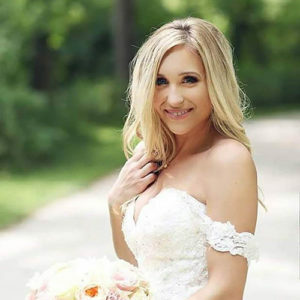 Divine Floral & Gifts is a full service, flower shop that has been successfully catering to the discerning tastes of its customers in North Arlington and the surrounding Dallas-Fort Worth metroplex for over two decades. We are proud to have recently been selected as an FTD TOP 250 shop. Our focus is service and our goal is complete customer satisfaction. 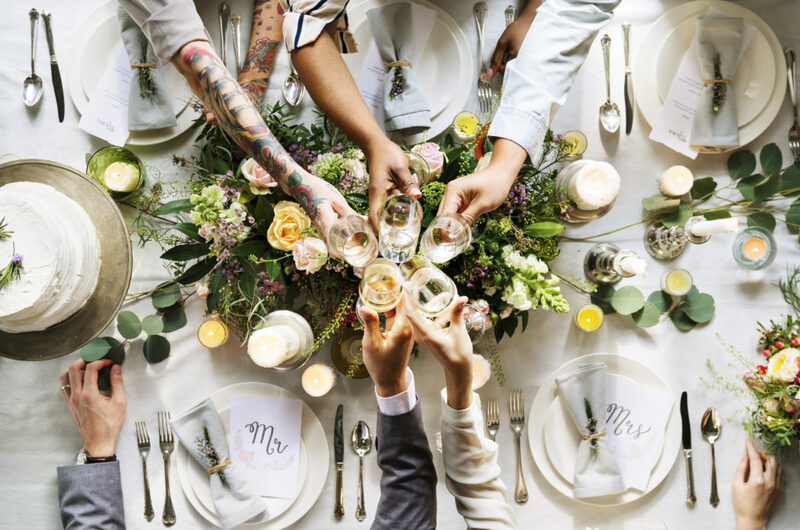 We know our customers can buy flowers in the grocery store or from a roadside stand, so we strive to offer the personal, artistic and design touches that those venues cannot. Flowers have come to symbolize so much. 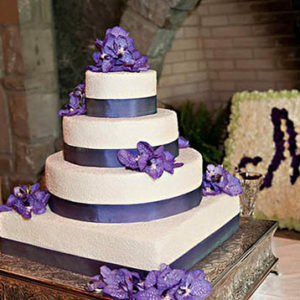 Whether the birth of a baby, the spark of romance, the loss of a loved one or just a note to say hello, our skilled designers use the freshest, highest quality flowers available and their years of artistic experience to ensure that the floral arrangements we deliver are sincere reflections of our customers’ true feelings. Our location in the shadow of the fabulous AT&T (Cowboys) Stadium and elegant Globe Life Park affords us easy access to all of Arlington’s entertainment district venues and all of its hospitals and funeral homes and we make daily deliveries throughout the rest of the DFW area. Same day service is usually available if you contact us by 3 pm. In addition to our large selection of fresh, high quality flowers, plants, fruit and gourmet products, we carry a variety of balloons, plush, Marian Heath greeting cards, gifts and antiques to compliment your selection. We hope you will browse our website, call us anytime around the clock at 817-461-6037 or stop in to browse our shop. Anyway you do it, we hope you will allow Divine Floral & Gifts to help you turn your feelings into flowers.